The Oracle is happy to announce the grand opening of a new psychic medium in New York! 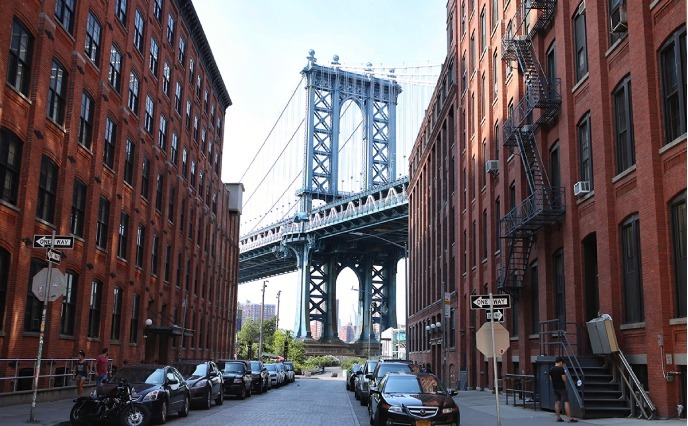 If you have been thinking “I wish there was a psychic near me,” then you’ll be happy to know about our new psychic medium New York location. Palmistry is an ancient skill found in many world cultures worldwide, but especially in Eastern cultures like India, Tibet, and China. This is the practice of reviewing the features of the palm of the hand to look for features and traits that tell your personal life journey. The practice is also called chiromancy, and since ancient times it was believed that a skilled palm reader could see into a person’s character as well as foretell major life events by the shapes and lines appearing on their palm. ESP stands for extrasensory perception, which is a sixth sense possessed by a psychic medium. This means that the medium can sense things that are not detectable by the five human senses and usually not measurable by science. ESP ability can range from strong intuition to clairvoyance and telepathy. Intuition is an innate knowing that a person feels in their gut without any explainable reason for it. Everyone possesses some intuition, but empathic and psychic people feel it much stronger than usual. Telepathy and clairvoyance are modes of transmitting and receiving information solely by the mind of the psychic that are not detectable to others. These extra sensory abilities allow a medium to receive messages from the spirit world that non-psychic people cannot hear. Tarot Card Reading is another very old practice that has been used for divination for several hundred years. The tarot originates in Renaissance era Europe. It was originally a set of playing cards, but people skilled in divination realized that it could be used in fortune telling. Tarot cards were used for divination as early as the 1500s, and have a long tradition of use into modern times. The practice of tarot card reading is called tarology. 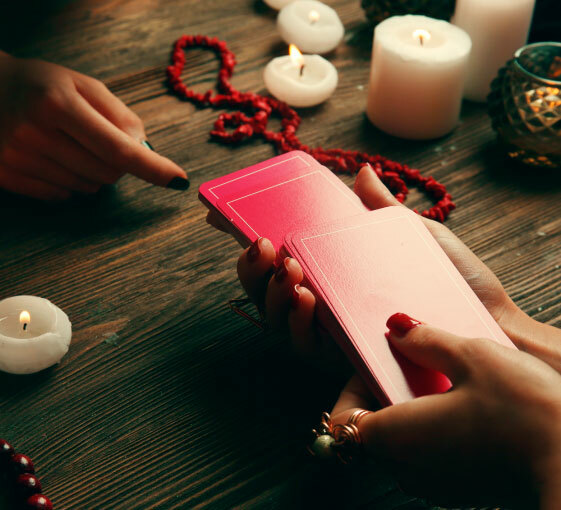 It is believed that a medium bonds with their cards, and the spirit world communicates through them. Each card holds significant meaning for the person they are being read for and will give insight into troubles or concerns you may be facing. A tarot reading is often helpful for people who need help making a major life decision. Also called graphology, handwriting analysis is the practice of reviewing an individual’s handwriting to find clues about their psychological, emotional, and spiritual state at the time of the writing. This can be useful for deep rooted issues where the client does not fully understand their own state of mind. Through hypnotherapy, a client can be guided backwards in time to remember previous lifetimes. Trauma experienced in a past life can cause ripples that affect you emotionally and psychologically in this life. You may have a phobia that seems irrational. Or, certain experiences may affect you more strongly than they should. It may be that an event in a past life left you with a sort of psychic PTSD. By understanding the event, clients usually have some closure and are able to feel peace. Past life regression is also a way to find memories of soul mates and soul companions. If you have experienced the loss of a loved one, unlocking the memory of your last life with them helps you understand that they have traveled through time with you and you will see them again in another lifetime. This knowledge can offer great comfort to those who are unable to move through the grieving process. Chakras are energy points found along the body that tie the spirit, mind, and body together. If chakras are out of balance, it may affect your physical well being in addition to emotional state. The Eastern belief in chakras has been embraced in the West for decades now. A trained psychic medium can help you align your chakras to regain balance in your mind, body, and soul. The ancient art of astrology is the belief that the stars give insight into you as an individual as well as the path your life will take. 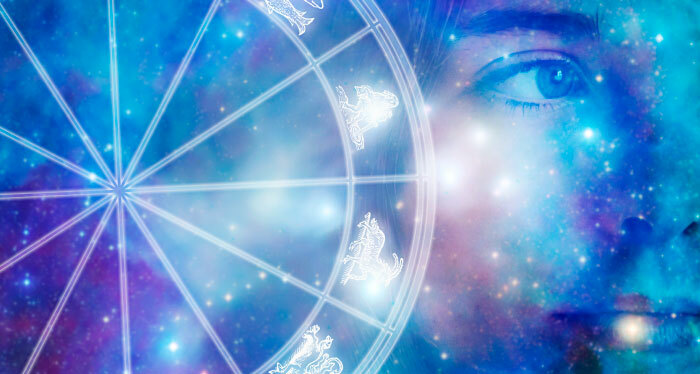 A full natal astrological chart can help you understand your own personality, what kinds of personalities are a best fit for you, and guide you through your life journey. Oracle is here to help! 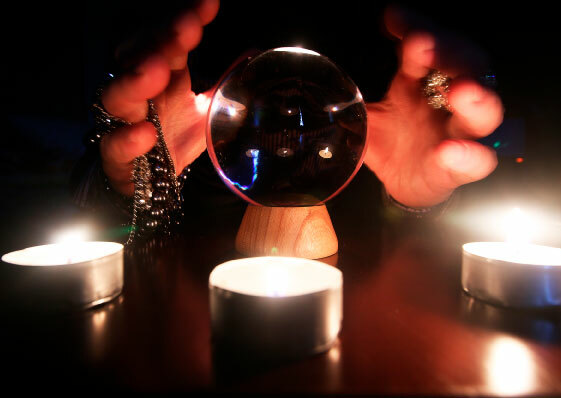 If there’s something in your life that you need clarity on, please don’t sit there thinking “I wish there was a psychic near me.” We here at Oracle are here to help. Our new psychic medium New York location has friendly and skilled psychics who look forward to using their talents to help clients gain clarity into their life and spirit. Please give us a call at 917-355-8335 or send us an email at oraclepsychic@gmail.com to schedule an appointment at our new New York location!